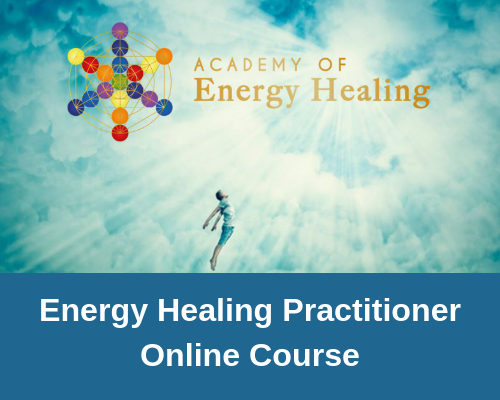 Accredited Energy Healing Practitioner Certification. 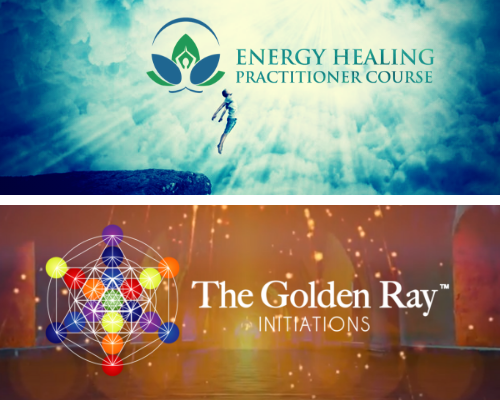 As a Certified Energy Healing Practitioner you’ll be eligible to join the International Institute for Complementary Therapists (IICT) and receive discounted practitioner insurance (in 26 countries). 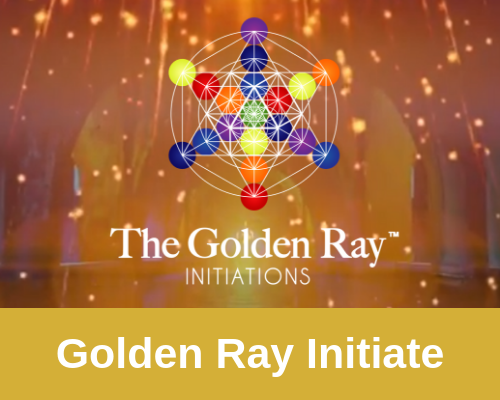 This demonstrates to your clients that you are a professional Energy Healer.